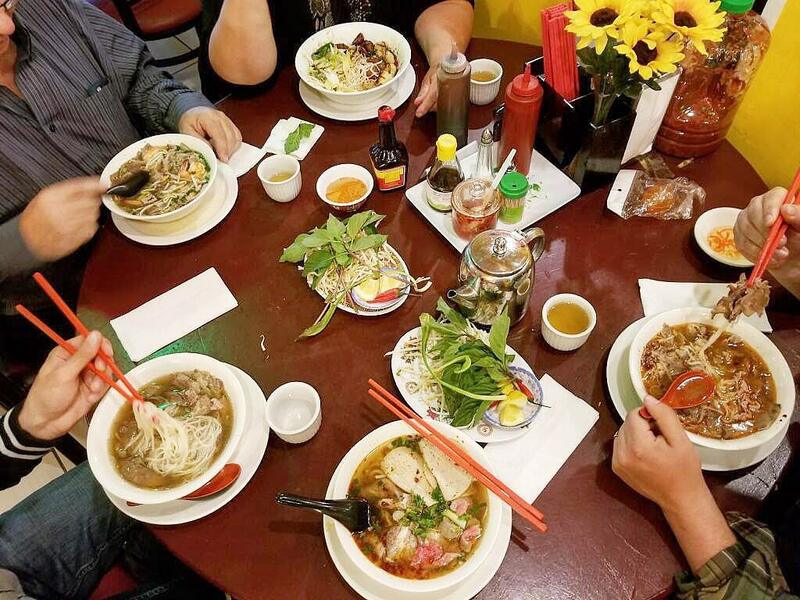 We have been serving authentic, Vietnamese noodle soup in Edmonton for over 21 years. We are a small, family-owned, family-run restaurant in Chinatown. We've been described as a hidden gem, a hole-in-the-wall, a no-nonsense, cash-only, soup joint. Our broth simmers for up to 14 hours and the recipe passed on for three generations. 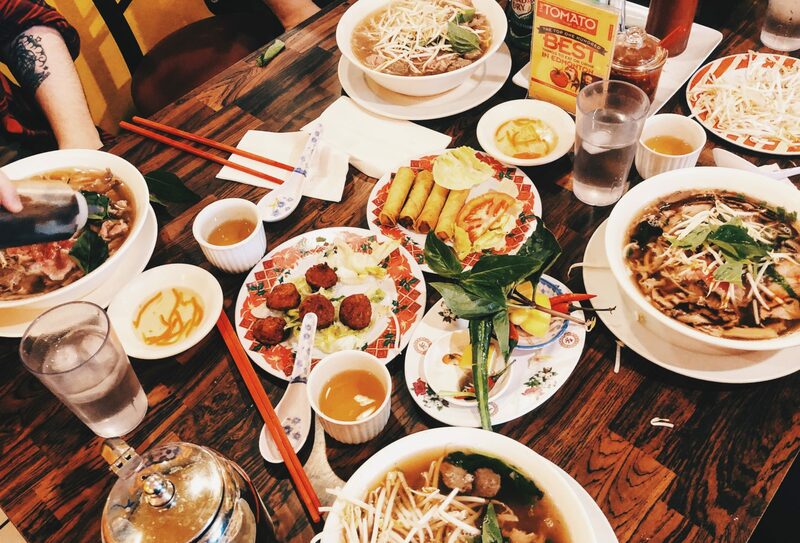 You won't find much else on our menu beyond the noodle soup (pho), because that is truly our specialty. Our soup is what has brought customers in over the last two decades. Please don't mind our grumpy server. He's affectionately known as Moustache Man by our regulars, but his straight-to-the-point, no-nonsense demeanour can be a surprise for new customers. If you think he's being rude to you, we're sorry, and assure you it's not personal. There are nearby ATM machines!